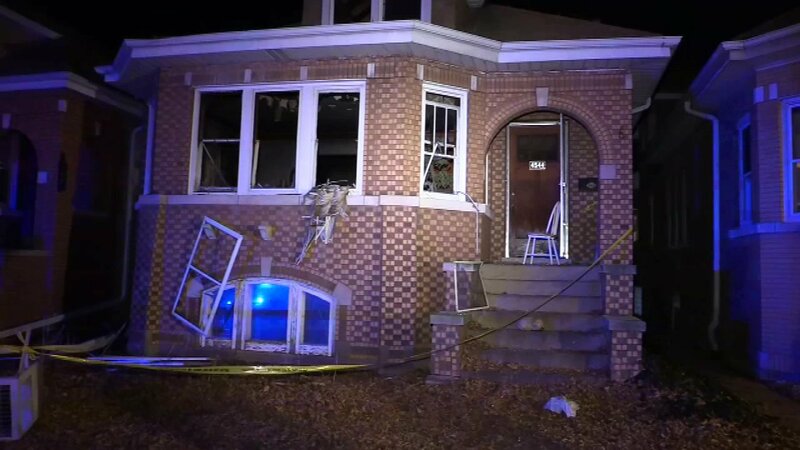 CHICAGO -- A man was found dead Thursday night after firefighters put out a fire at a Jefferson Park neighborhood home on the North Side. Emergency crews responding to the fire found the 50-year-old just before 9 p.m. in the kitchen of a single-story bungalow in the 4500-block of N. LaPorte, according to Chicago Police and Fire Media Affairs. He was pronounced dead at the scene, police said. No other injuries were reported. The cause of the fire was under investigation, authorities said. The Cook County Medical Examiner's Office did not release the man's identity Thursday night. An autopsy was expected Friday.